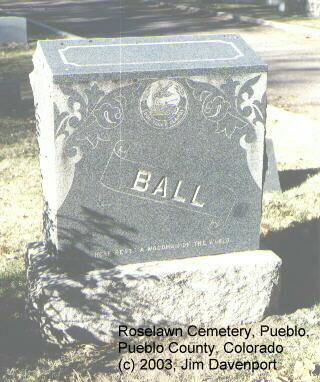 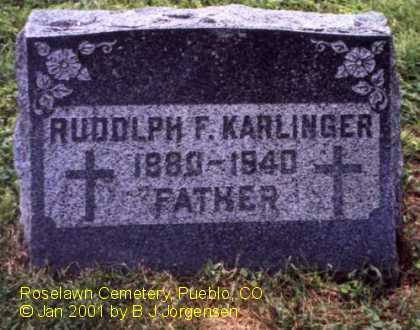 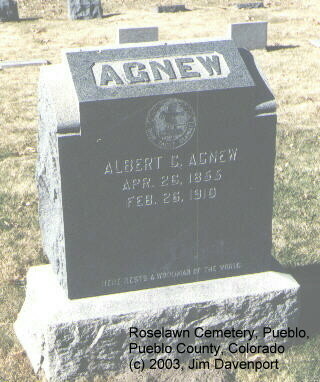 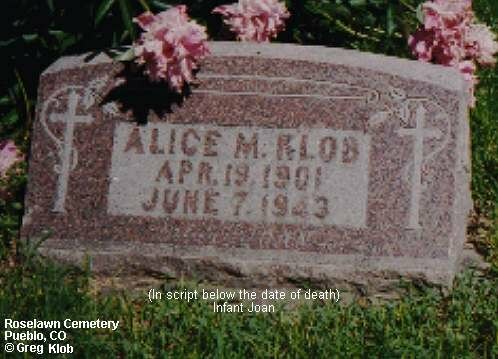 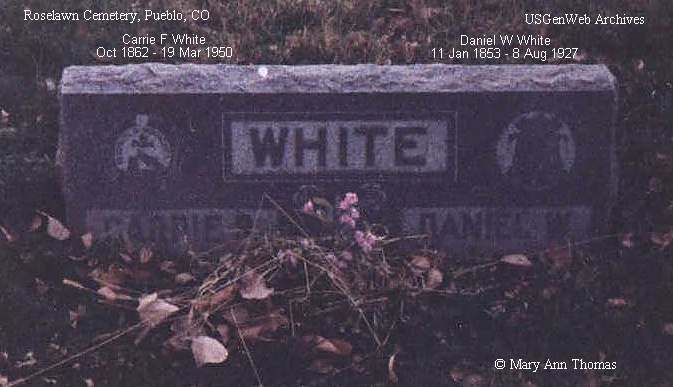 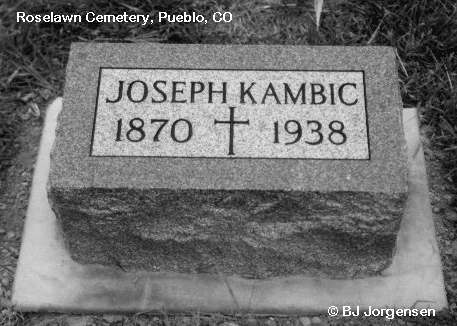 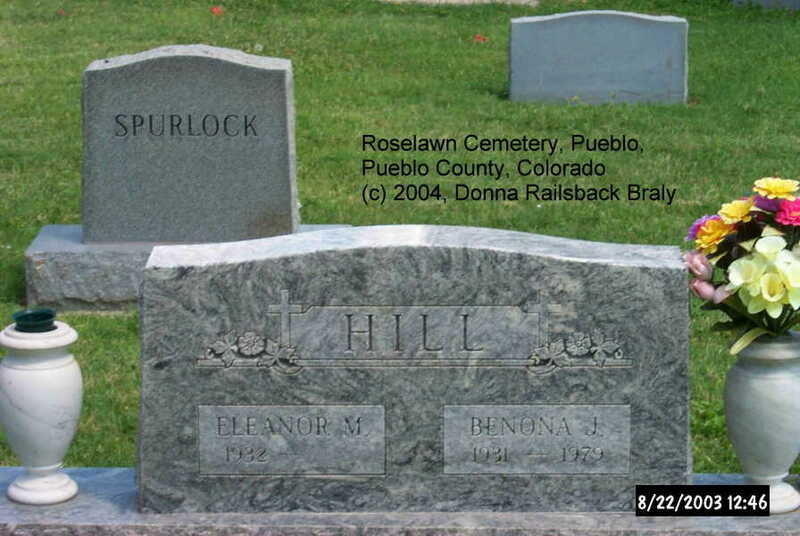 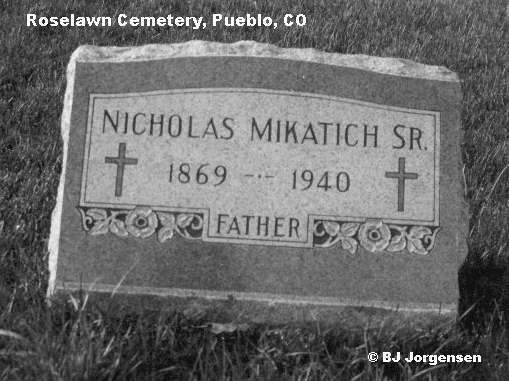 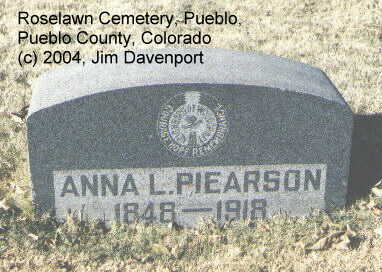 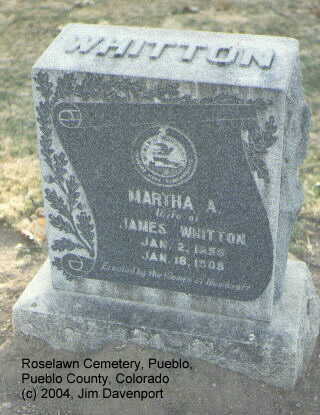 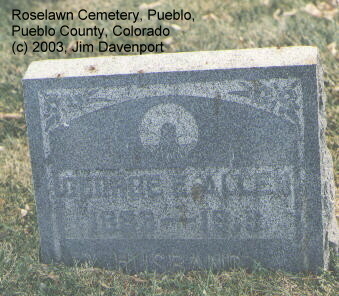 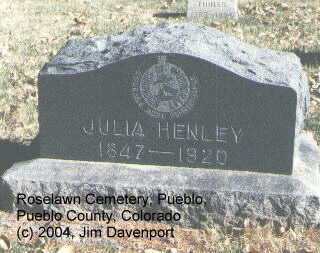 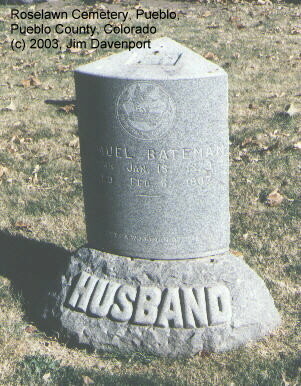 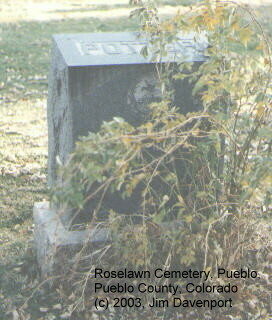 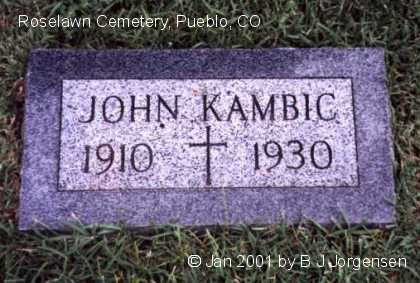 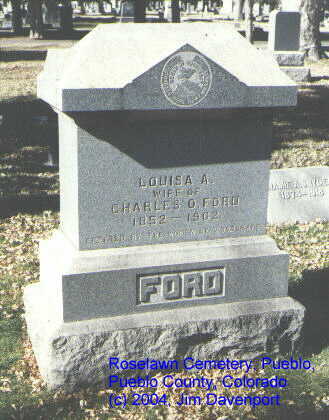 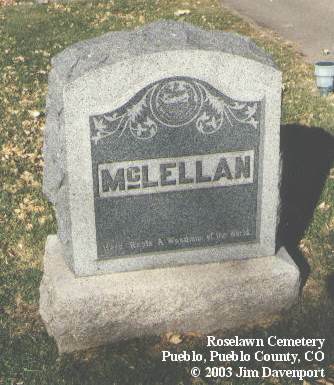 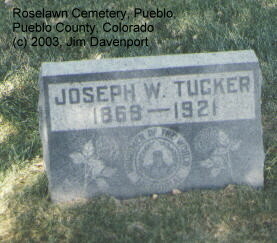 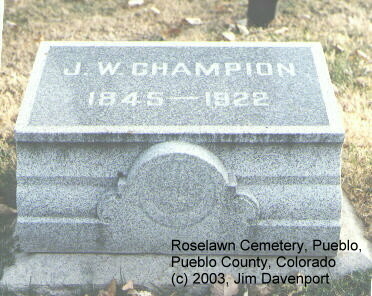 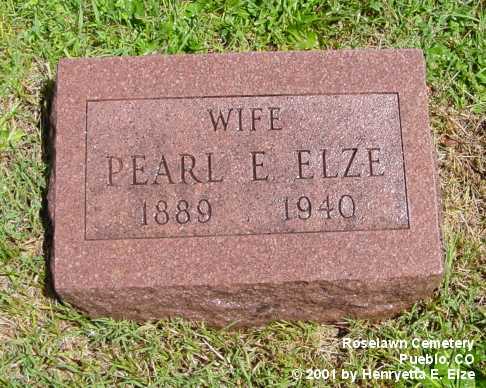 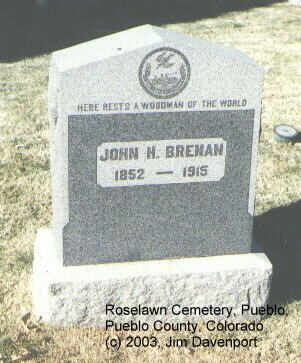 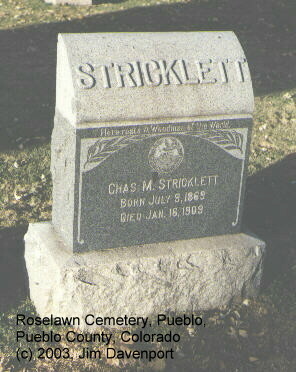 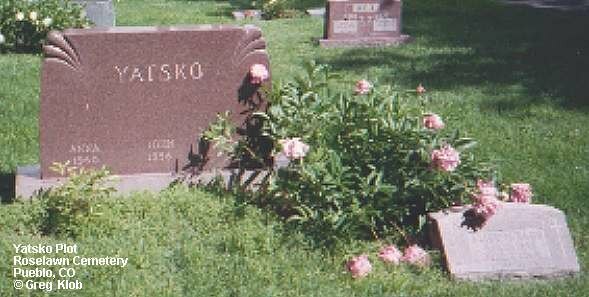 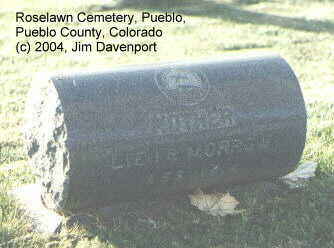 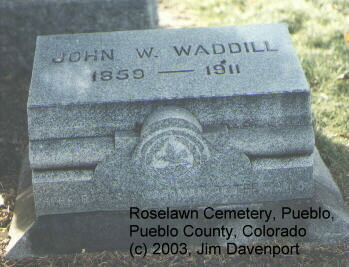 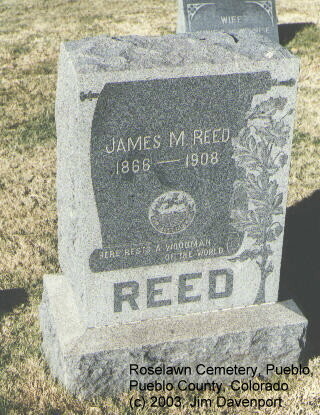 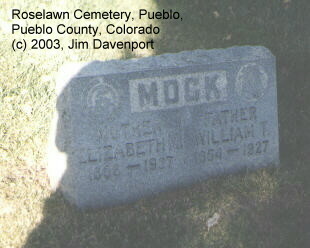 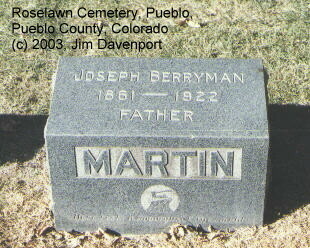 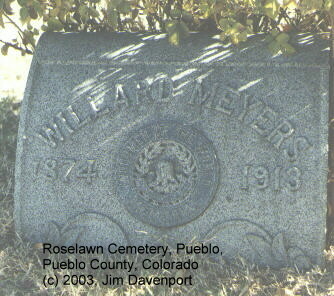 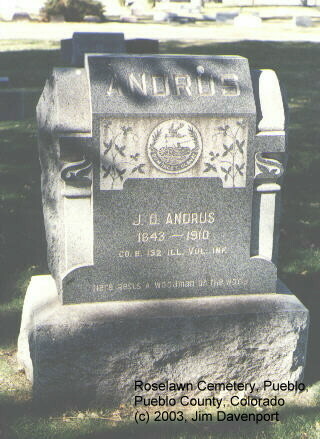 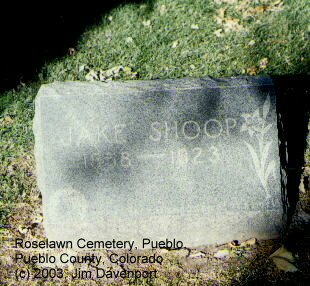 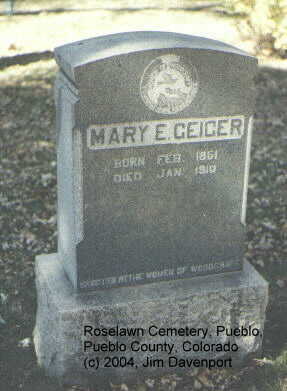 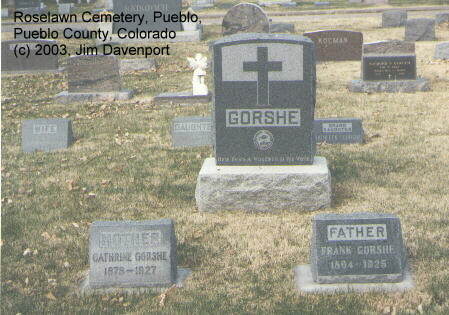 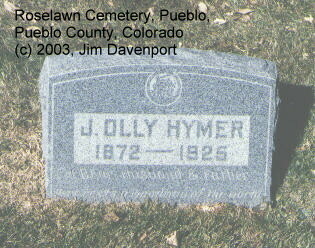 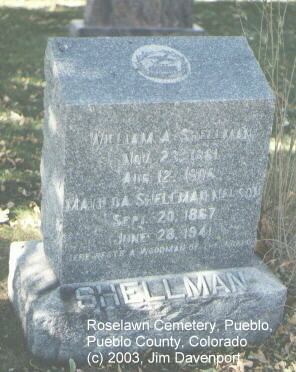 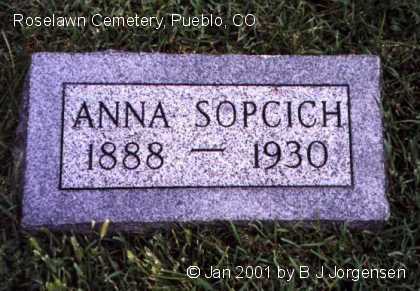 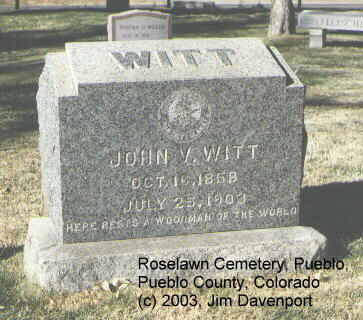 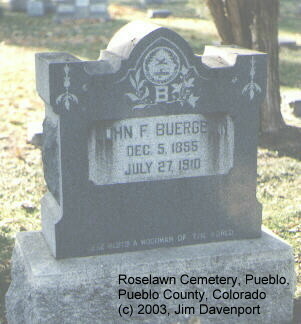 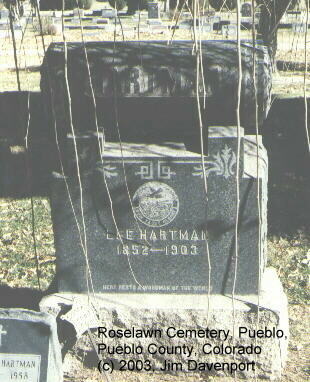 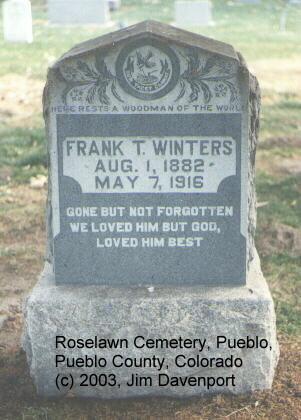 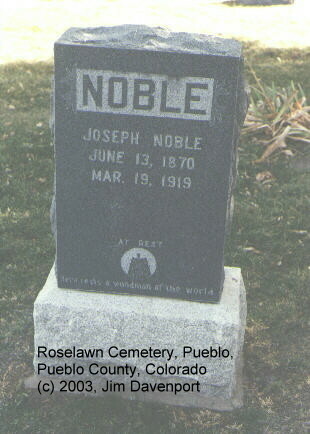 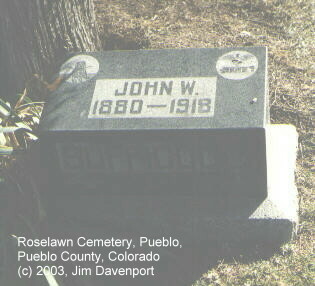 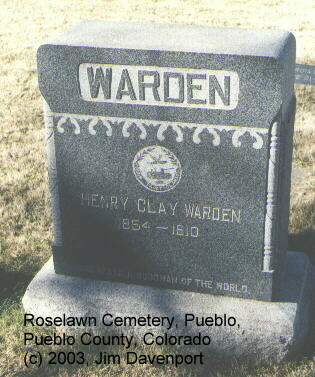 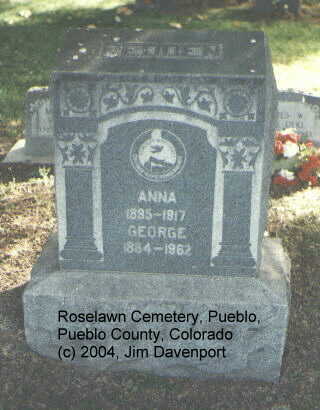 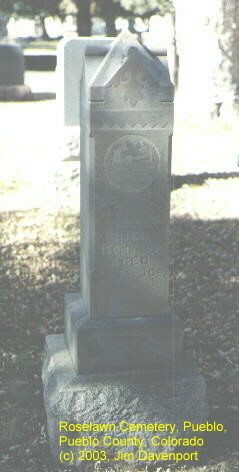 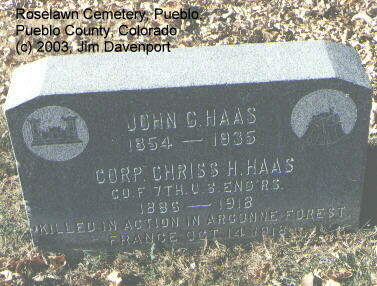 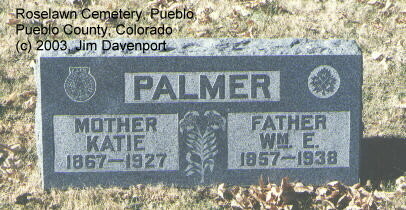 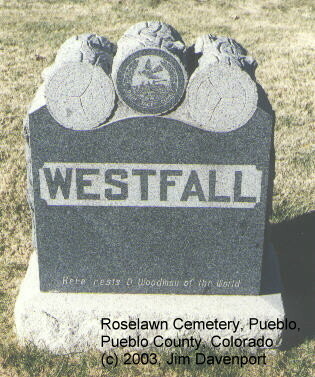 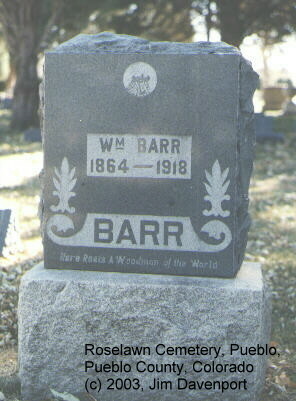 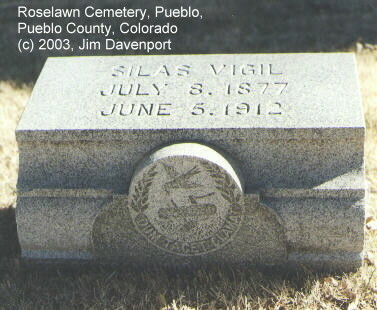 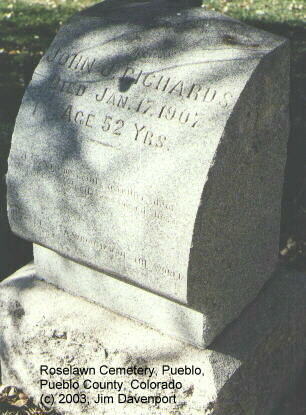 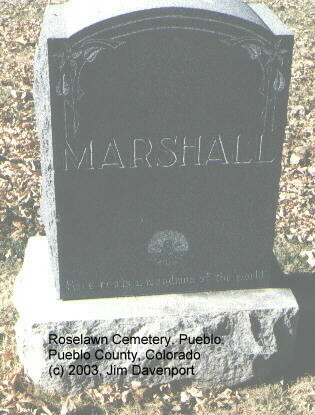 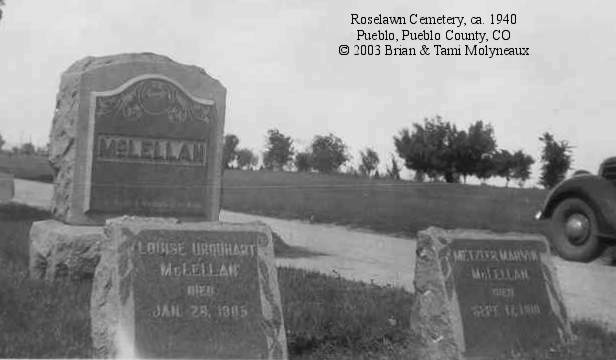 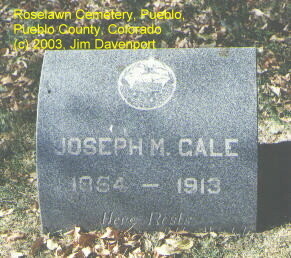 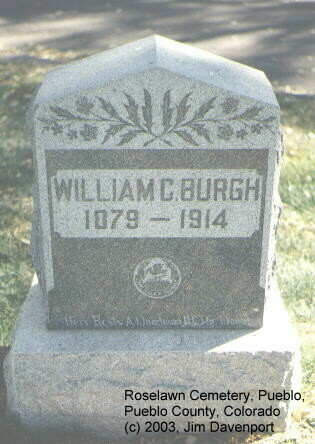 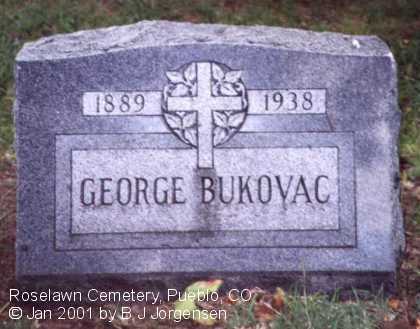 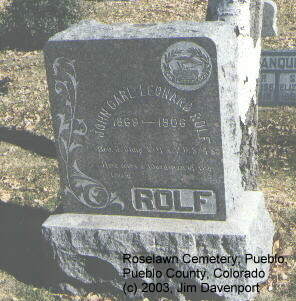 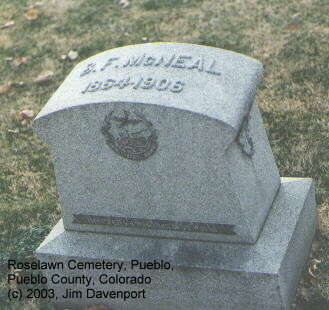 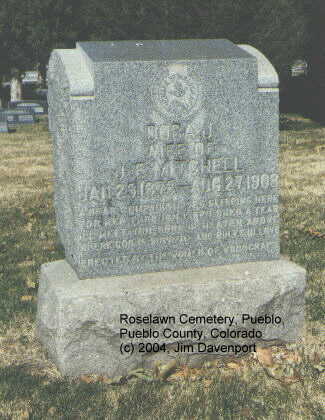 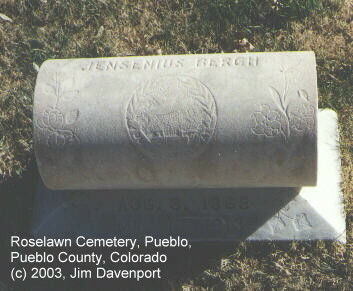 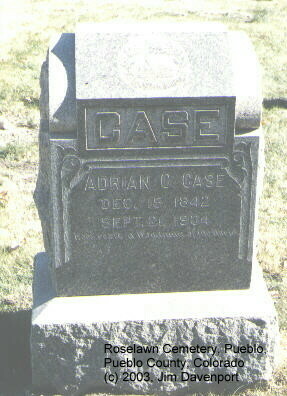 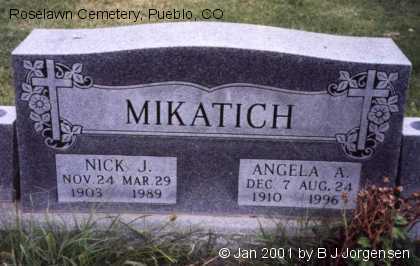 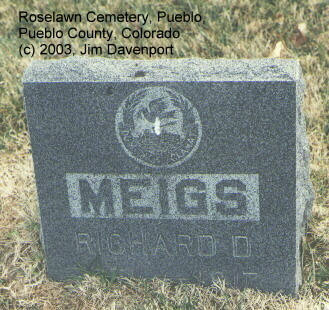 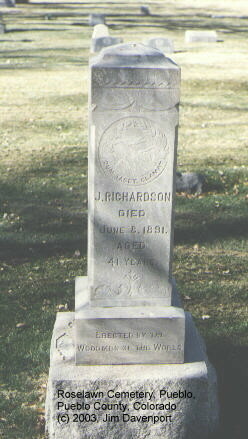 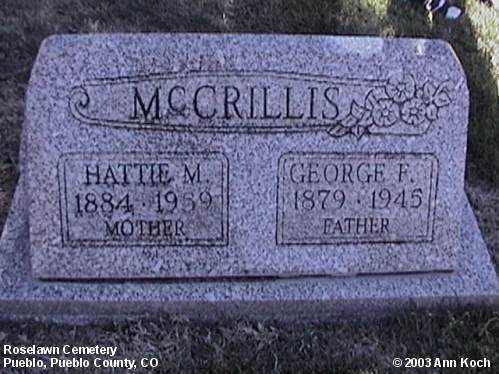 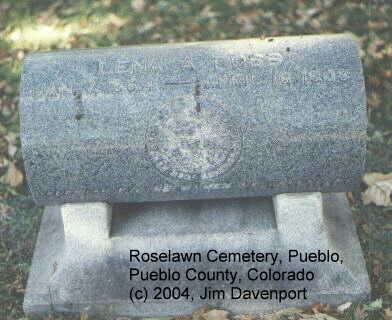 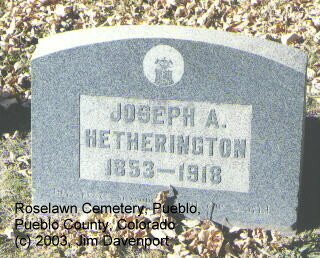 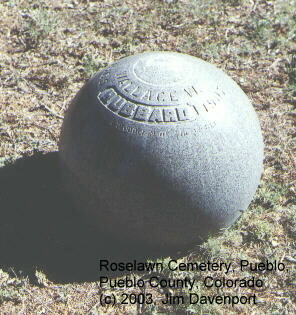 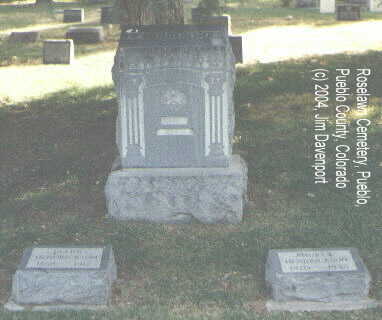 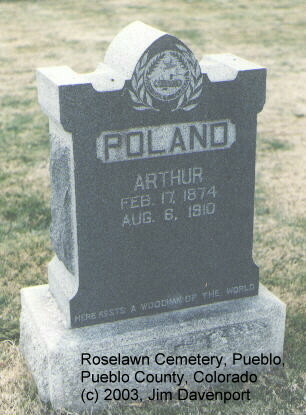 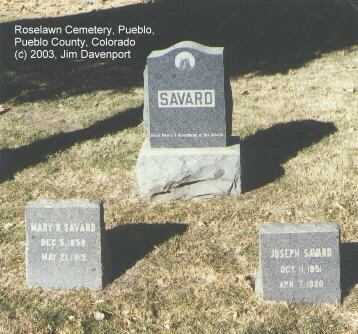 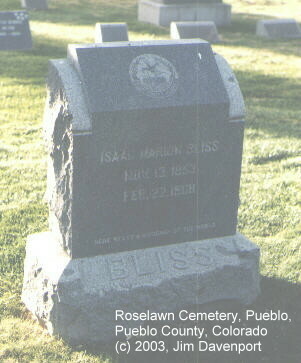 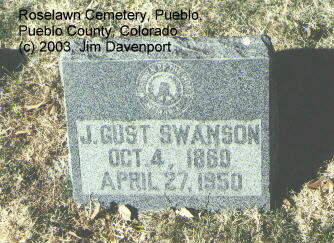 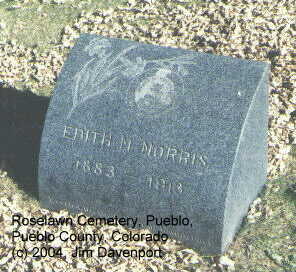 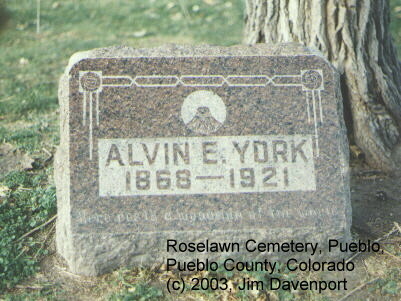 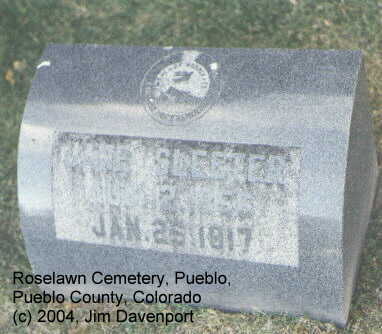 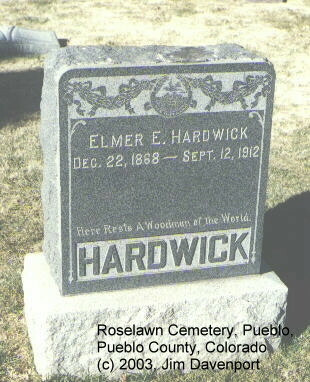 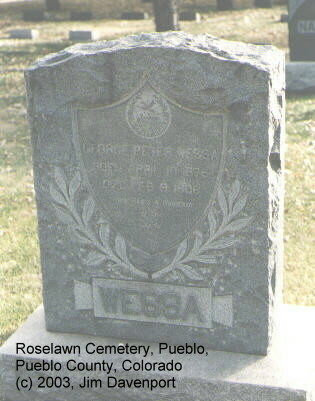 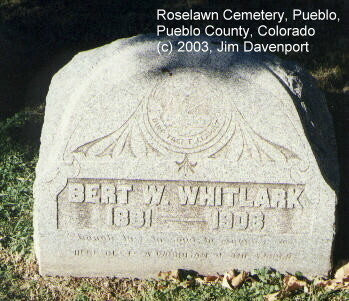 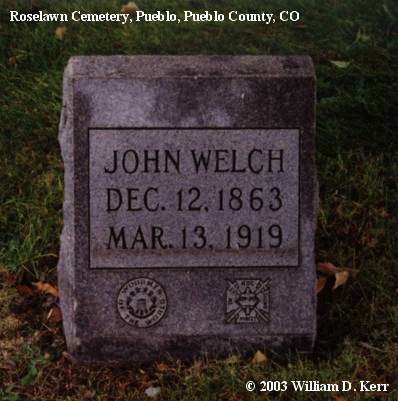 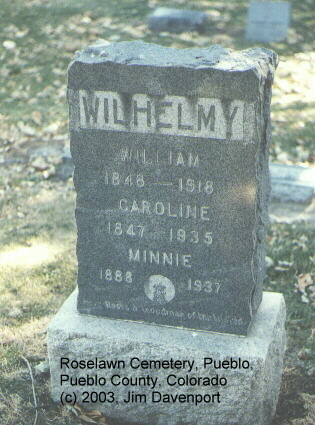 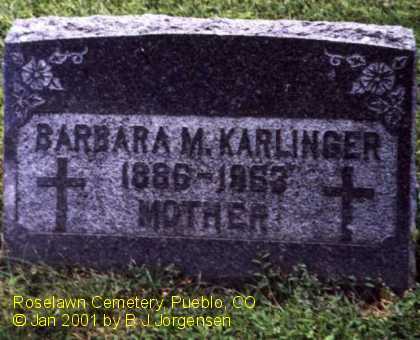 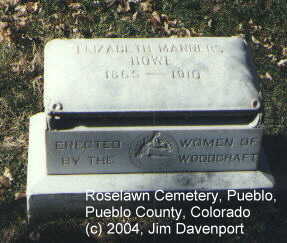 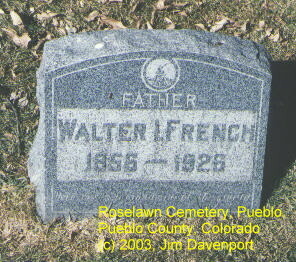 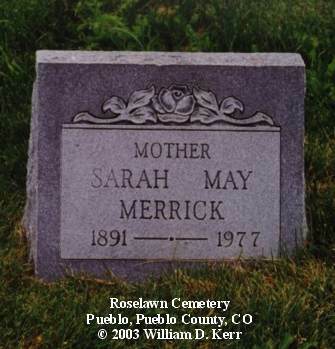 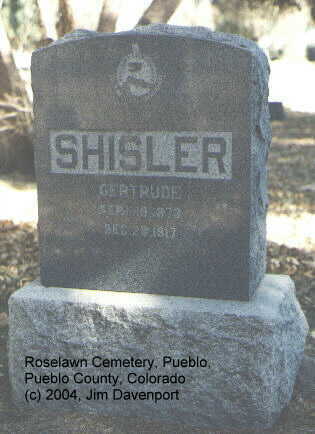 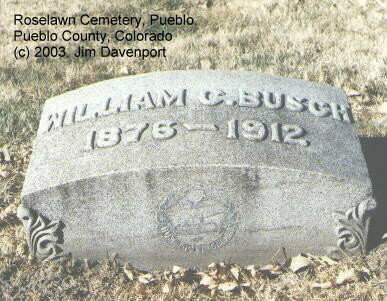 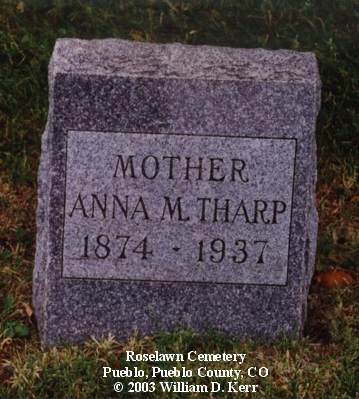 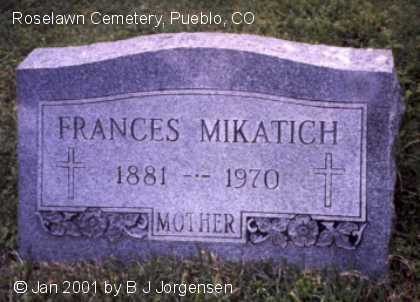 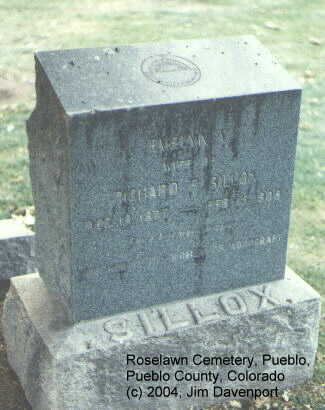 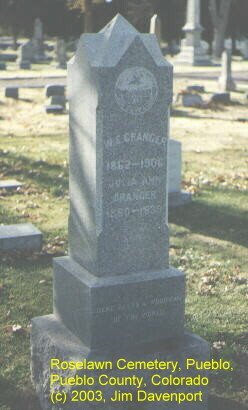 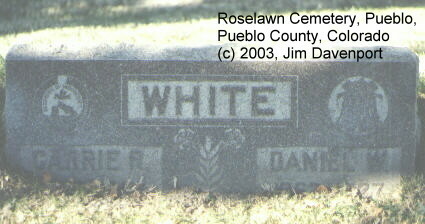 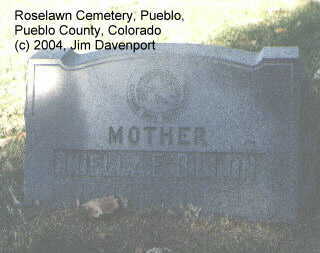 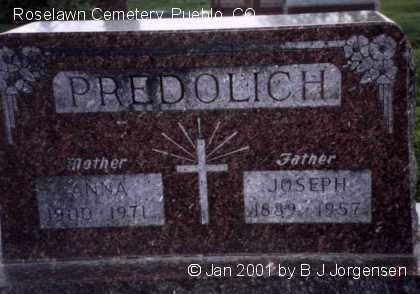 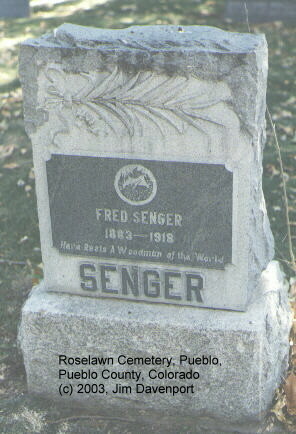 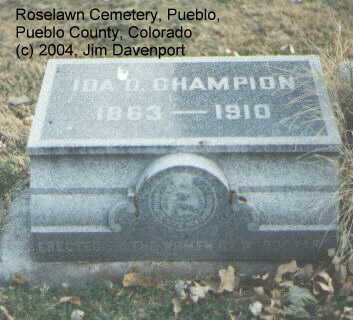 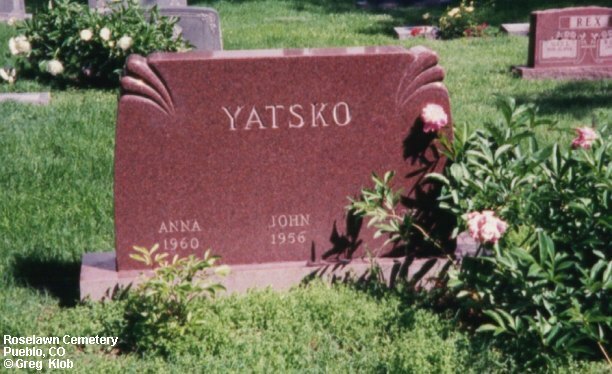 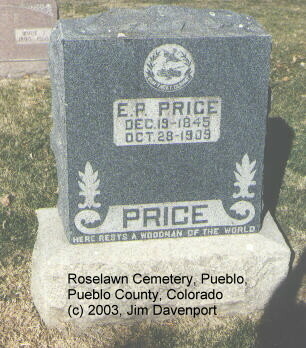 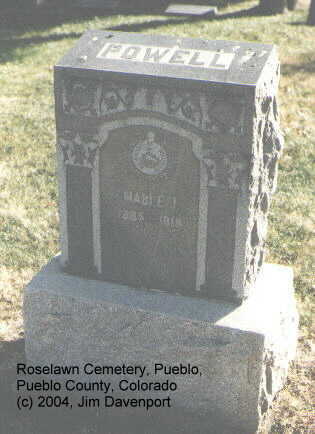 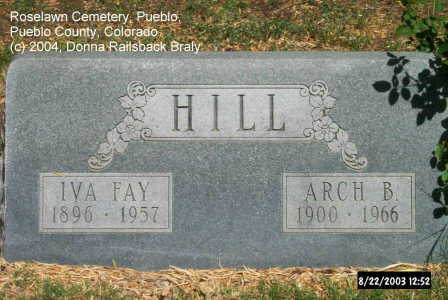 The cemetery is located at 1706 Roselawn Road, Pueblo 81006; phone: (719) 542-2934. 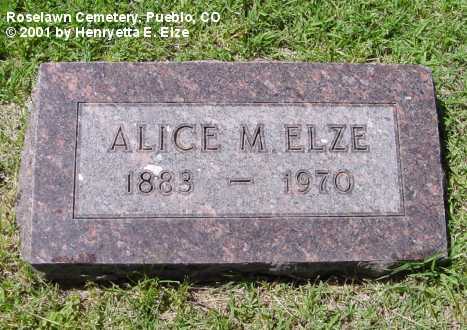 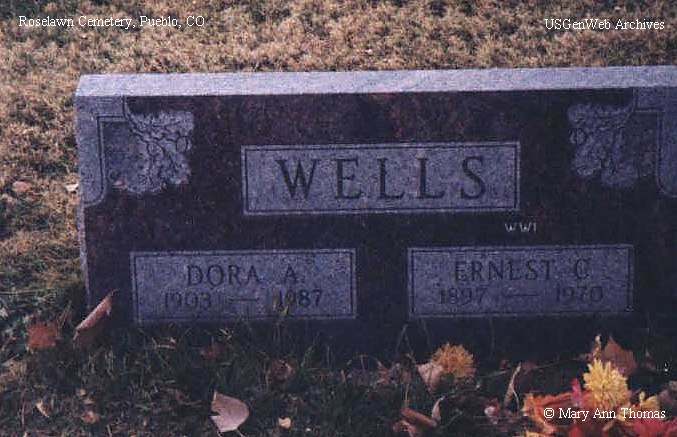 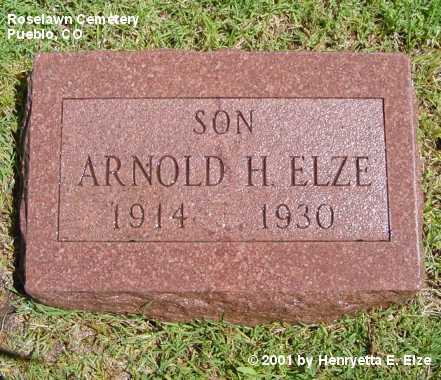 Arnold Henry Elze (son of Robert C. & Martha L. (Ogroske) Elze) was born 21 Jan 1889 in Westcliffe, Custer County, CO; died 26 Mar 1977 in Pueblo. 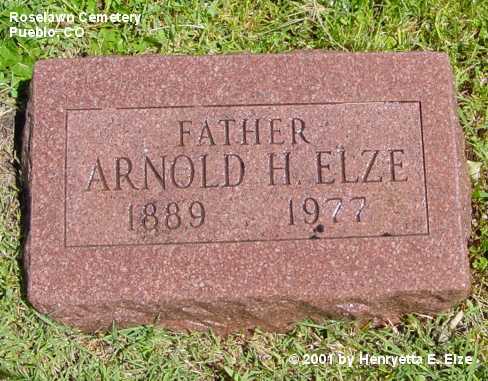 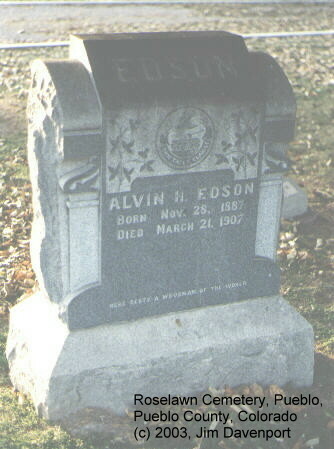 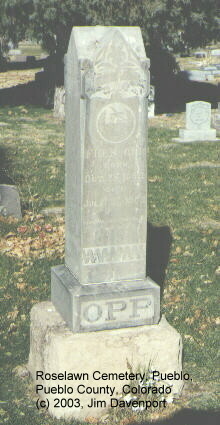 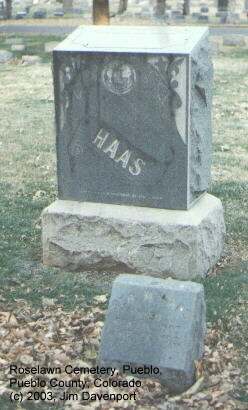 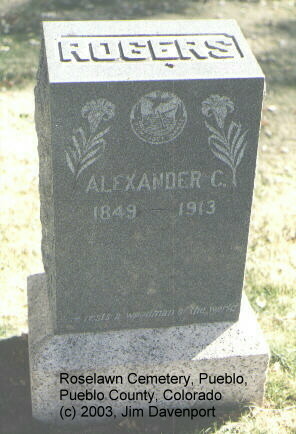 Son of Mr. and Mrs. A. H. Elze and brother of Ellis and Madison Elze. 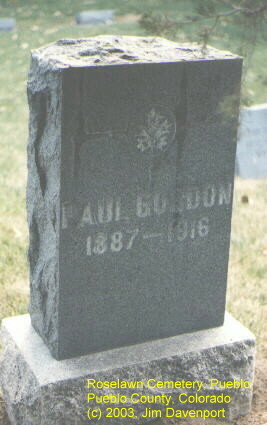 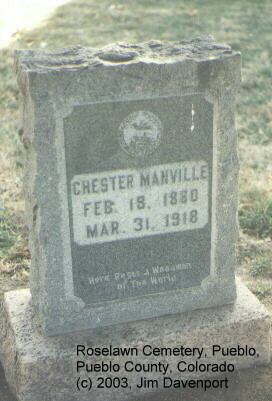 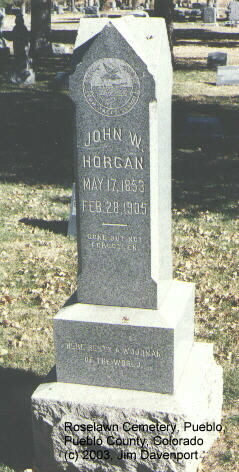 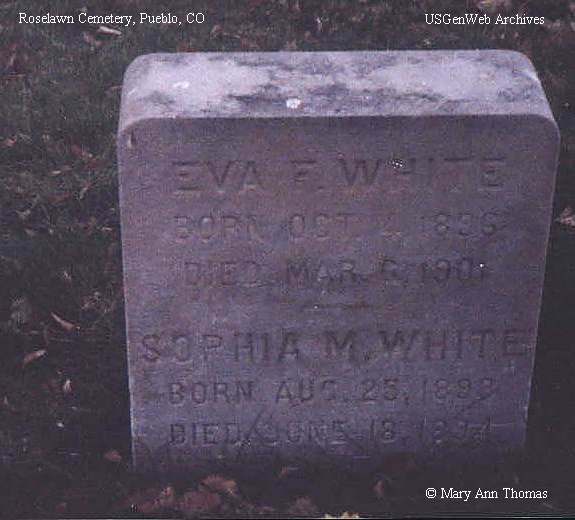 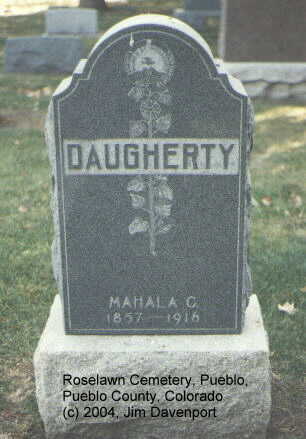 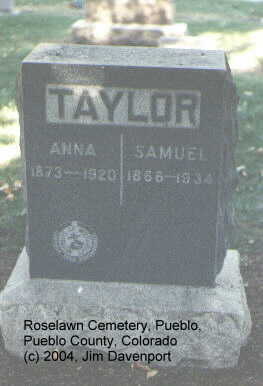 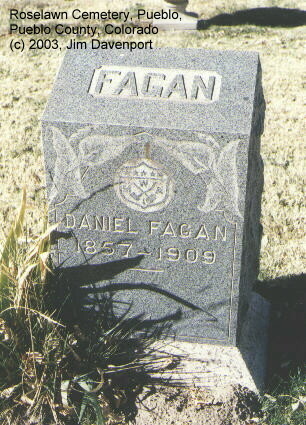 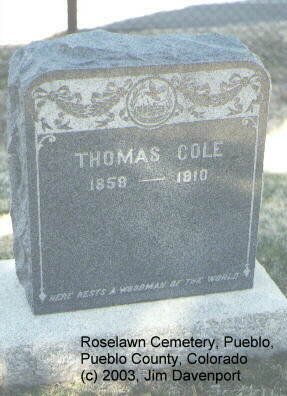 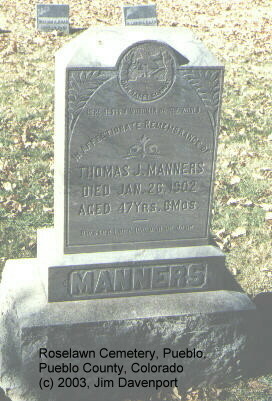 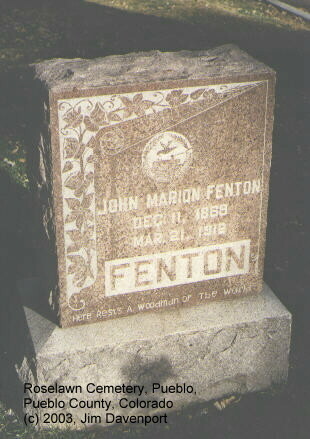 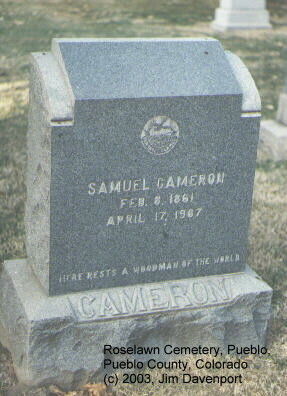 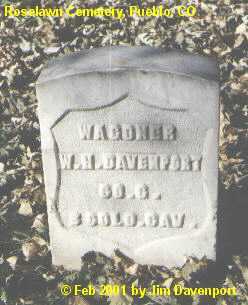 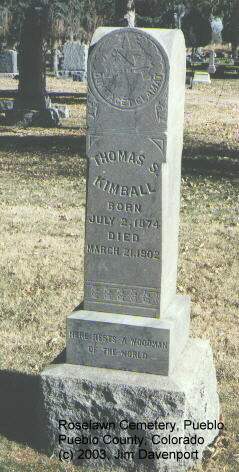 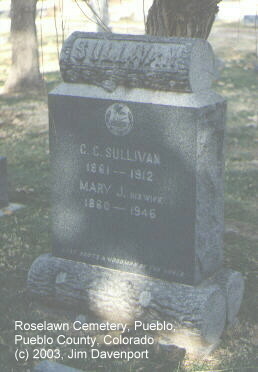 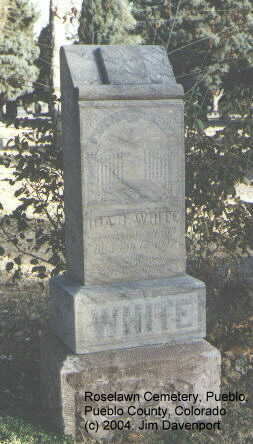 Died 17 Jan 1930, aged 16 years. 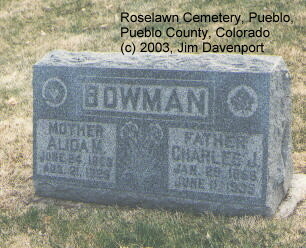 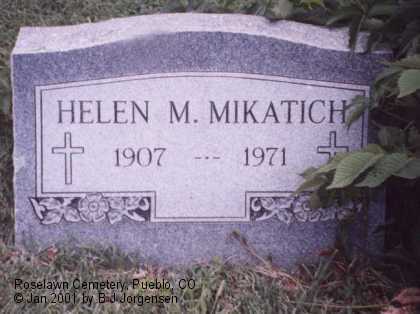 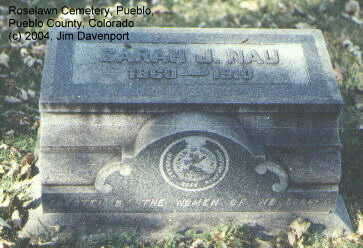 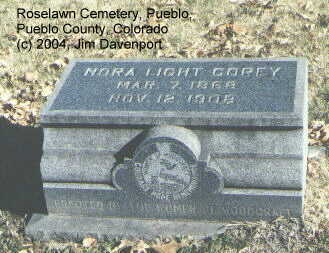 Born 1891 Calhan, CO; died December 2, 1977 in Pueblo, Colorado. 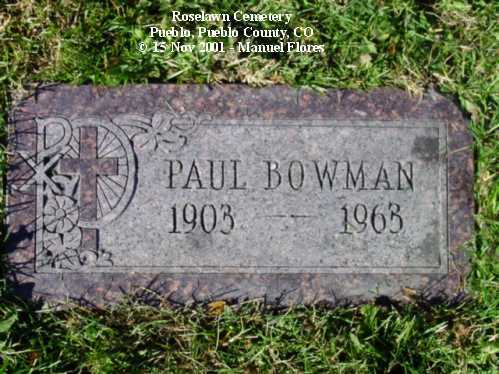 Born in Maine, died in Pueblo.